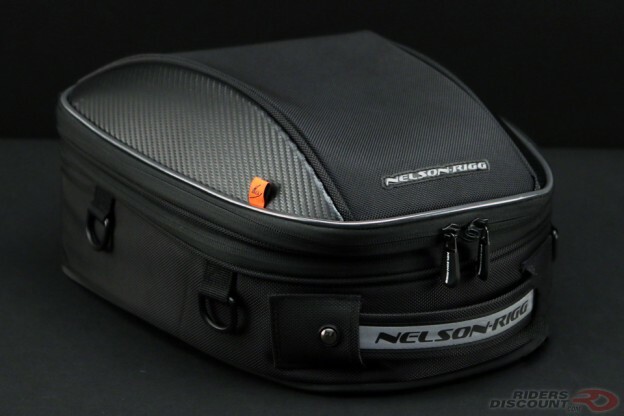 If you’re looking for versatility when it comes to motorcycle luggage, the Nelson-Rigg Sport Tail/Seat Pack is for you. Perfect for light traveling, this pack mounts to most tail sections and seats, and also converts into a backpack. This pack features a multi-material construction of quality Tri-Max ballistic nylon with Fibertech accents. Protective material keeps this pack from marking and moving around on your bike. Inside of the lid is a mesh pocket and organizer. 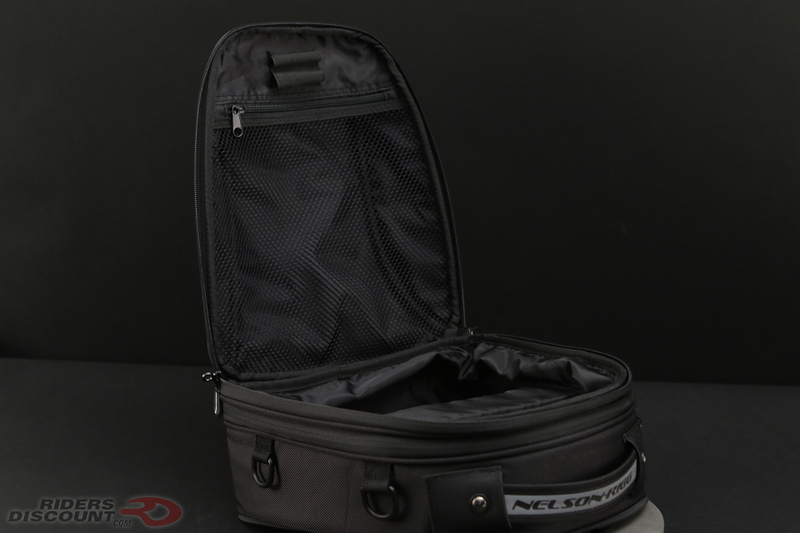 The main compartment divider is adjustable for more storage options. An expansion zipper gives you the option to pack even more items. Reverse-coil zippers keep out dust and dirt, allowing the zippers to work smoothly. 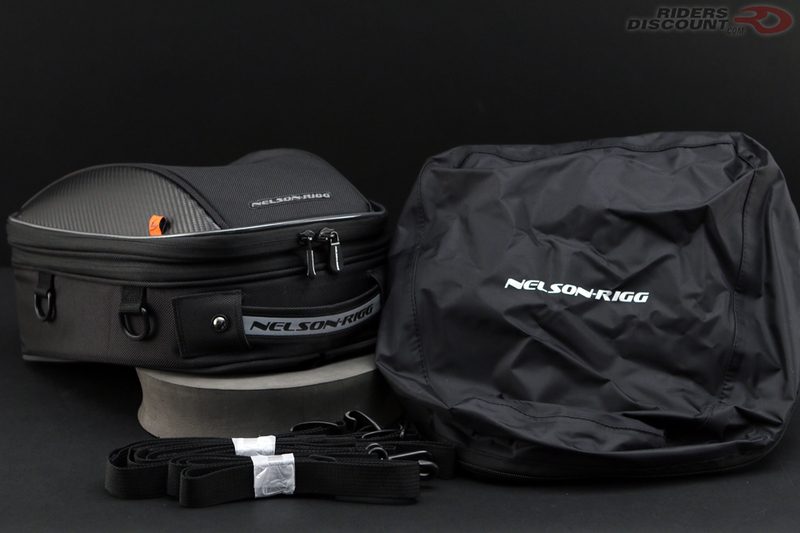 The Nelson-Rigg Sport Tail/Seat Pack includes a rain cover. Riders Discount provides a vast variety of gear and parts to suit your riding needs. As always, we are here to help you make every ride the perfect ride. Visit our website to find the right gear for you. Our expert sales team is here for you by phone 10AM-6PM ET M-F 1-866-931-6644 or email at support@ridersdiscount.com. We are people who live and breathe motorcycles. With licensed racers on staff, we know riding. 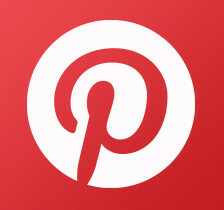 That’s how we bring you unparalleled service, knowledge & product variety. Call us or order online for guaranteed low prices on major brand gear, apparel & parts. 866-931-6644 Monday through Friday, 10AM to 6PM EST. 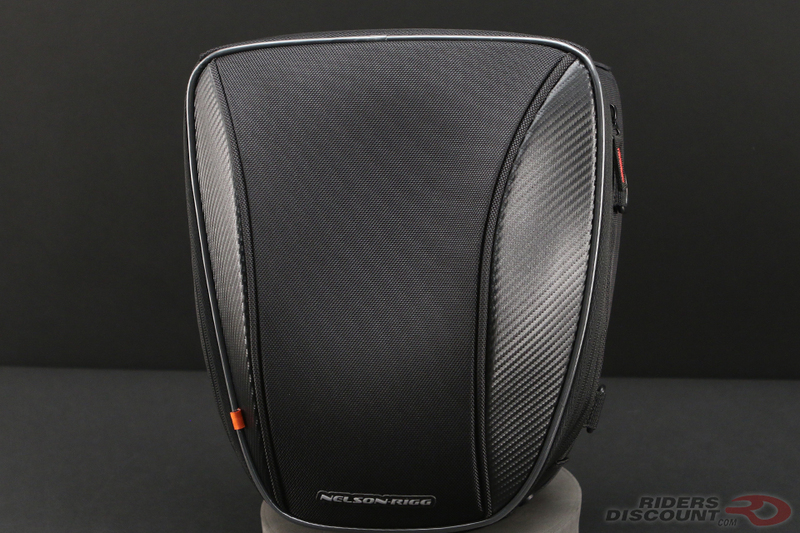 This entry was posted in News, Product Reviews and tagged Backpack, Motorcycle, motorcycle bag, motorcycle luggage, Nelson-Rigg, Nelson-Rigg Sport Tail/Seat Pack, Riders Discount, Seat Bag, Seat Pack, Tail Bag, Tail Pack on June 2, 2017 by Riders Discount.